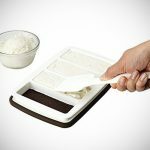 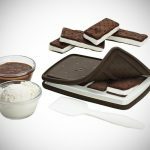 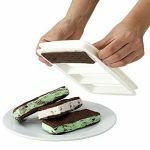 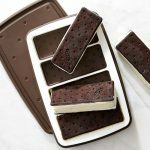 Craft delicious classic ice cream sandwiches at home with this Sweet Spot Ice Cream Sandwich Maker by Chef’n. 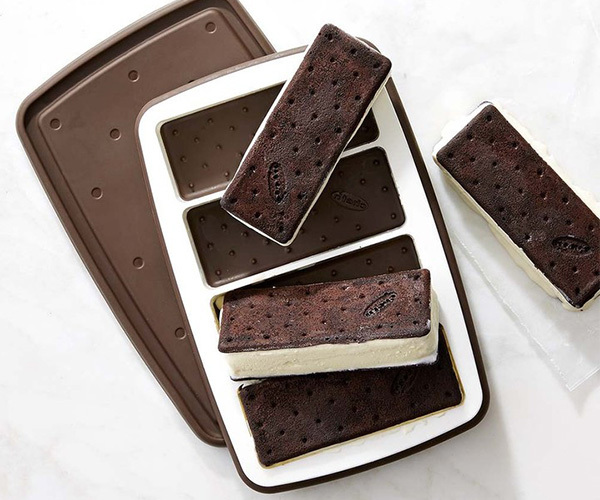 Reminisce about the warm days of summer while assembling the ice cream sandwiches of your childhood dreams. 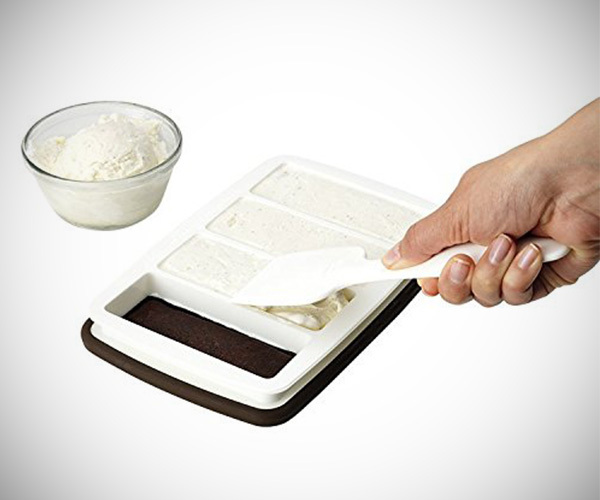 Easy and fun, simply use the included tool to scoop and spread ice cream into maker. 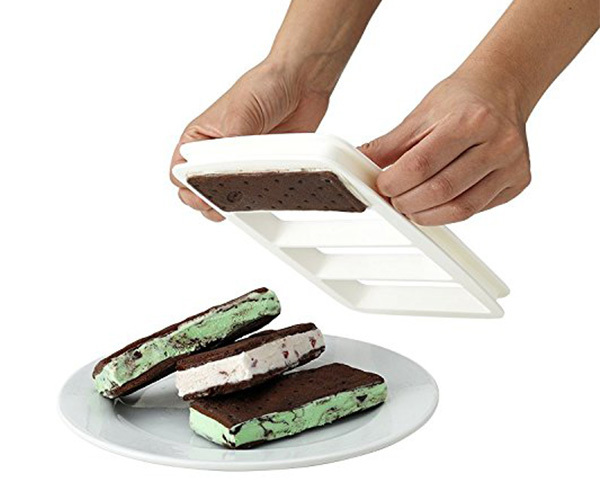 The silicone casing of the Ice Cream Sandwich Maker makes clean-up quick and easy. 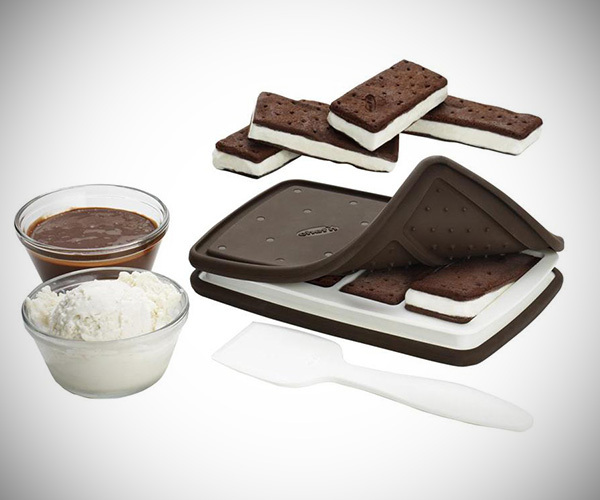 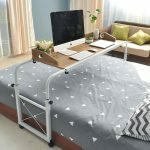 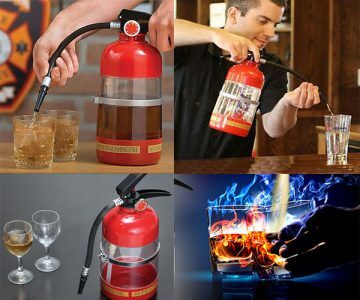 Makes four sandwiches at once. 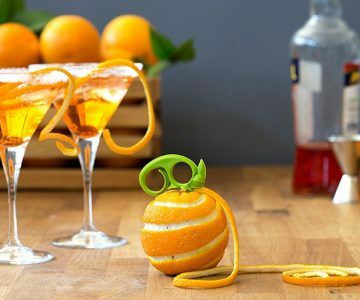 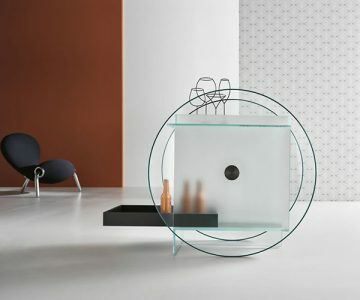 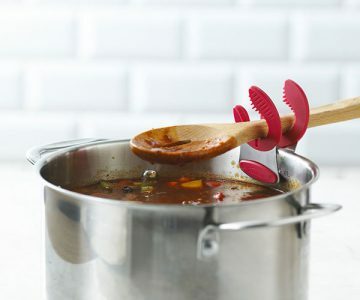 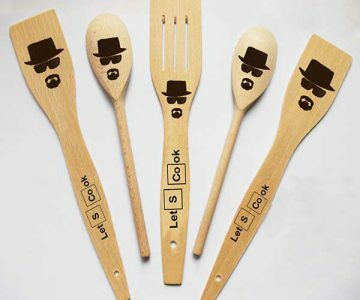 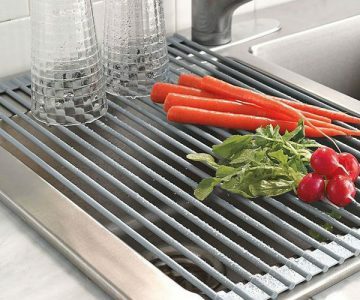 Choose smart, easy-to-use kitchen utensils that are built on tasteful design and new technologies.